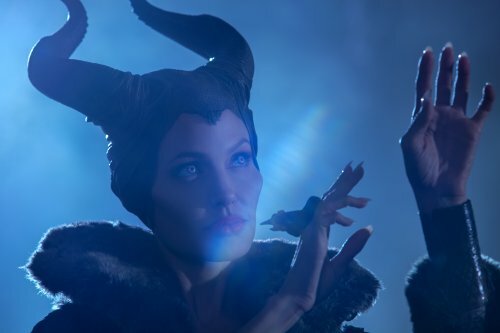 The more of Maleficent that comes out, the more that I want to see what happened to make Maleficent the witch that she became when we saw her in Sleeping Beauty. This time we get to see some more of the film from a new, 90 second, trailer. Not only do we see some more of the film with this, we also get to hear Lana Del Rey’s “Once Upon a Dream”. The song that will accompany the end credits of the film. The news gets better. Not only do you get to hear the song in the below trailer, you can also download it for free! – even if it’s for a limited time. It’s well worth a download, for the price 😀 . You will have to be quick as this is only going to be for a limited time. Ending on February 3, 2014. Not only do we get that wonderful new trailer but also some new images for you to drool over. You can download any of the above images as wallpaper by simply following this link.